Our latest e-book about e-commerce is now available for anyone! 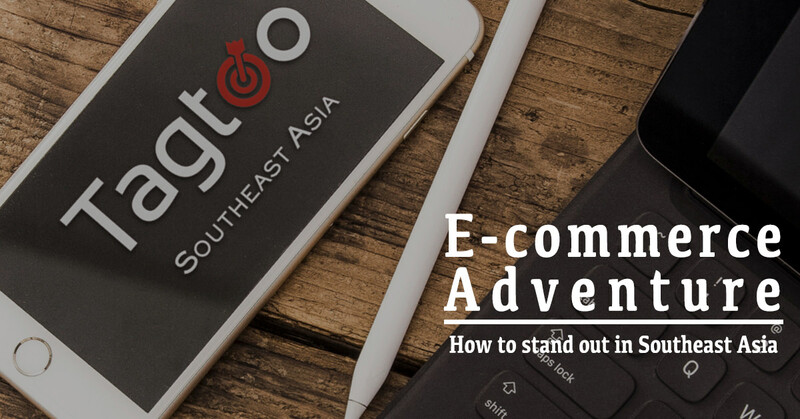 “E-commerce Adventure: how to stand out in Southeast Asia” is a book that is 35 pages long, consisting of an entire year's observation and practical experience in Southeast Asian e-commerce. This book is especially suitable for those who have a strong passion for e-commerce and would like to transform their business into another level. The contents in this book not only cover the great sharing from serial entrepreneurs but also share how you should embrace the power of digital ads in a more meaningful way.